Charming Swarthmore Tudor-Open Sunday March 31 1pm-3pm! Talking about standing the test of time. This was one of the first homes in Swarthmore to be built of poured concrete and mahogany beams in the early 1900s by Turner Construction . This home has only known a few families–the last family called this home since 1968; a testament to its captivating nature. 8 bedrooms, 3.5 bathrooms situated on a half acre. The yard will be bursting with perennials and cherry blossoms in a matter of weeks! Served by Wallingford Swarthmore School District and conveniently located to the town center, Swarthmore College and public transportation. This on e is a keeper! Offered at $750K . This two story ranch home was built by the original owners as their dream home in the 60’s, with almost 3000 square feet of above ground livable space, 5 bedrooms, 4 full bathrooms, walk-out basement and in-ground pool. Situated on a little more than 2 acres on a cul-de-sac street, this home needs updating but the work should be well worth the reward. Create your dream home at 164 Governor Markham Drive in Concord Township, Garnet Valley Schools. Showings start February 1. Click for photos and pricing information! Maintenance free living in a single family homes is yours in this spotless home at 3433 Turnberry Court in Foxfield. The Darley model has everything you need. A first floor master, a second bedroom and a den that could double as a 3rd bedroom. Eat-in kitchen and sunroom open to a paver patio and small yard. Guests will enjoy privacy in the large bedroom and full bathroom on the second floor. Mid-Century Modern Single in Media!-SOLD! 117 W. Ridge Road, Media PA. Upper Providence Township. Rose Tree Media School District. Great Exton Location in sought after neighborhood!-SOLD! 202 Windham Drive, Exton PA. Uwchlan Township. Downingtown Schools. Move-In Ready Townhome in West Chester (Hunter’s Run) –SOLD! Wonderful, move-in ready townhome at 3 Musket Court in the community of Hunter’s Run. Willistown Township, Great Valley Schools. $410K. Attention Investors! 5 Rental Properties in Chester City! SOLD! Available individually or as a package. Prices range from $25K-$55K. All fully occupied, cash positive with current leases! Click here to see listings! Adorable townhome In Media Boro! $240K SOLD! Great,location! Move-in ready 2 bedroom town home located at 128 W. 6th Street in Media Boro! 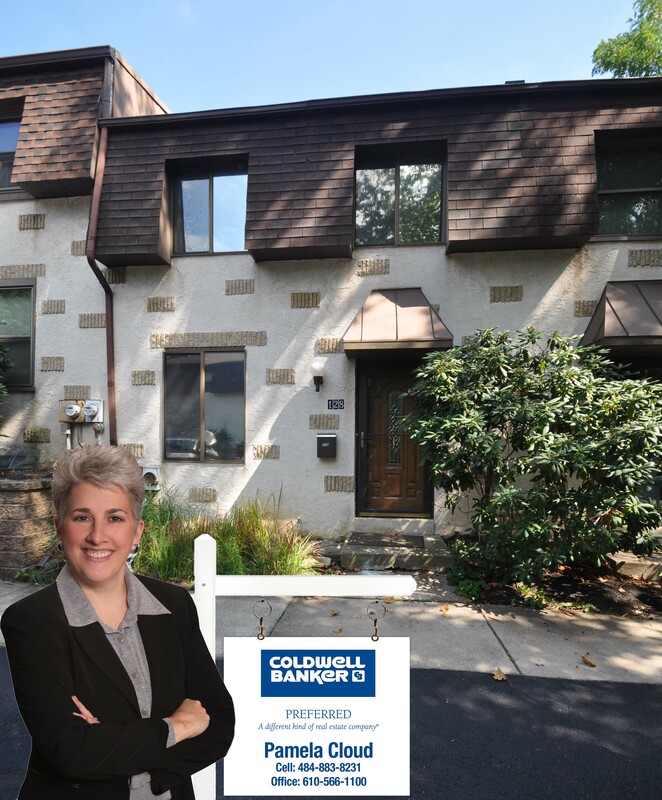 127 W. Forge Road, Glen Mills $390K SOLD ! 127 West Forge Road, Glen Mills, Middletown Township. 3 Bedroom Ranch, 2.5 bathrooms on a 1 acre lot. 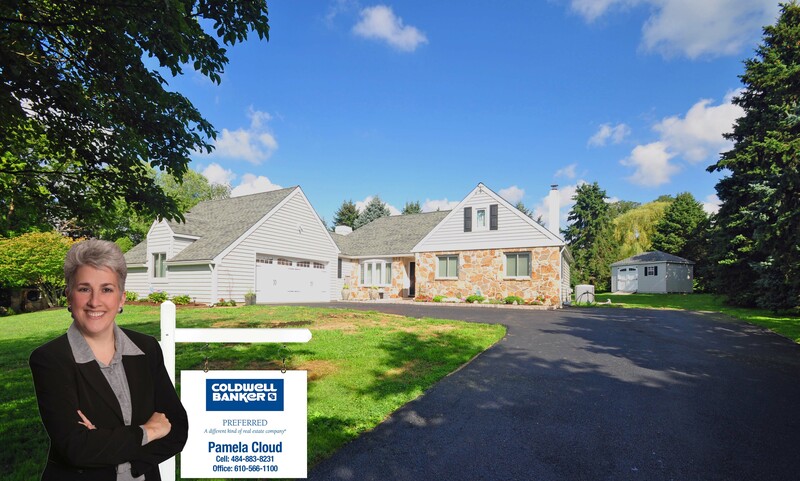 46 Skyline Drive, Glen Mills – $253K SOLD! 46 Skyline Drive, Glen Mills. 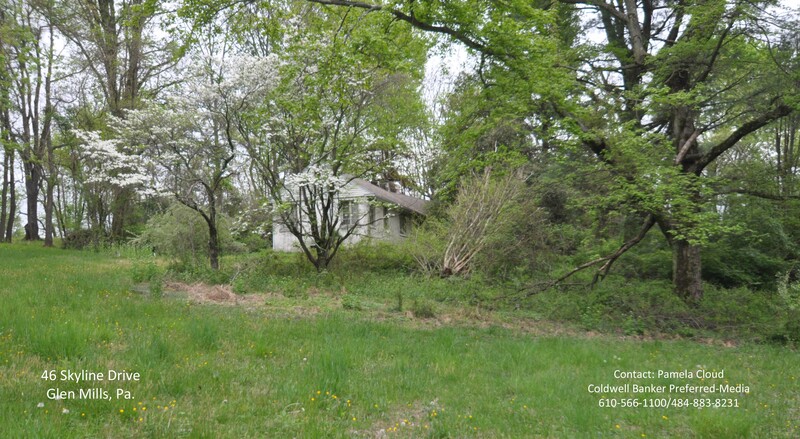 Beautiful 2 acre lot with home in need of work. Great potential for homeowner or investor! 66 Vineyard Lane, Media PA – $499K SOLD! Tyler Arboretum is across the street from 66 Vineyard Lane in Media, Pa.